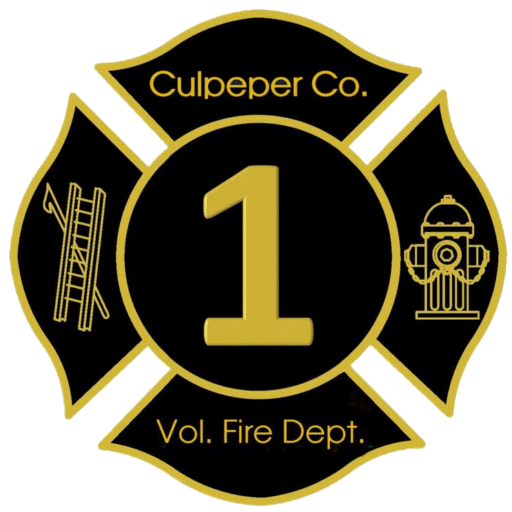 The mission of the Culpeper County Volunteer Fire Department is to aid in the preservation and protection of life and property from and during fires and to provide any possible assistance in any other emergencies as may occur in the County of Culpeper, Virginia, and its vicinity. CCVFD is a 100% volunteer organization. Our members are ordinary citizens with jobs and responsibilities who respond to community emergencies in their spare time. 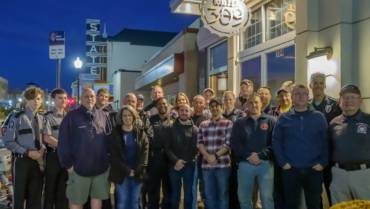 Becoming a certified firefighter requires 100+ hours of state supervised training, a process which is also without compensation and physically challenging. If you would like to financially contribute to our operations, please go to the Contact Us page to obtain our mailing address. 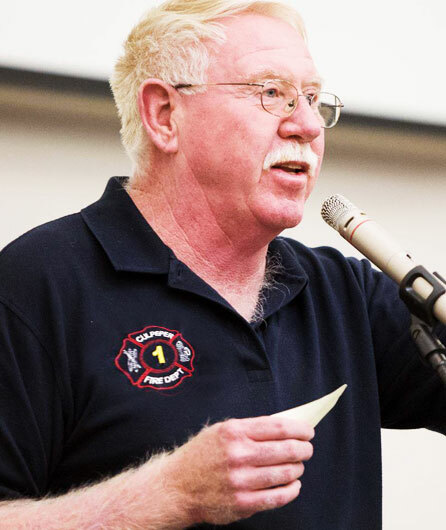 Please make checks payable to “Culpeper County Volunteer Fire Department, Inc. If you think volunteer firefighting might be for you, head to the Join Us page and send us an email. We’d be happy to answer any questions about the best job in the world. Want to become one of us? Culpeper County Volunteer Fire Department is dedicated to saving lives, fighting fires, safety & prevention and helping our community. Looking for another Culpeper County Fire or Rescue Department?